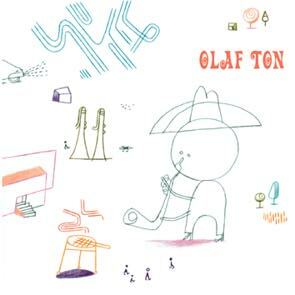 Olaf Ton is a classic pianoless jazz quintet from Berlin: trumpet, saxophones, trombone, bass and drums. However, there is very little "classical" about the music. The band plays exclusively original compositions mostly by the saxophonist Benjamin Weidekamp and the bass player Michael Haves. The compositions are inspired by the musicians' experience in different styles of music. They believe they achieved what they call a "transparent sound" that leaves each musician space to unfold musically. Definitely a band to watch.